My name is Jonathan Warner; I’m the Senior Producer on the Mass Effect franchise. I joined the Mass Effect Team when we launched ME3 and our Multiplayer Service and it has been a wonderful, wild ride! It has been our pleasure to run and support this service for over a year now and provide the maps, kits, gear, and weapons that we all love. 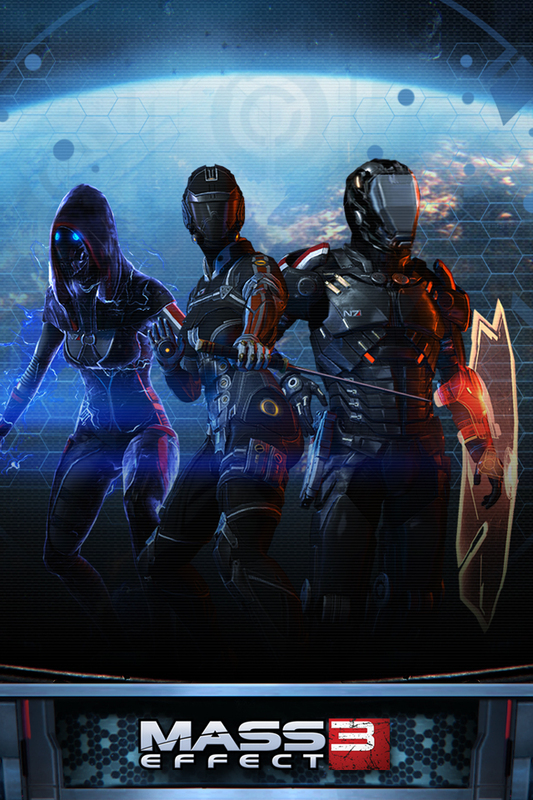 I wanted to thank everyone who played Mass Effect 3 Multiplayer, and participated in our challenges and events. You have made working on it a real pleasure. After a solid year of dedicated service, we are now turning our attention to new projects and endeavors, but Mass Effect 3 Multiplayer will live on. Our challenge system and N7 HQ will be maintained and looked after. Thank you again and we look forward to seeing you online! It was always really exciting to see how the message boards reacted to every new drop of information released, or any change in the game we introduced. Working on the live environment and all of the DLC for the multiplayer was a blast, in large part to the community. I’m still ecstatic over how much content we got to deliver in the last year.